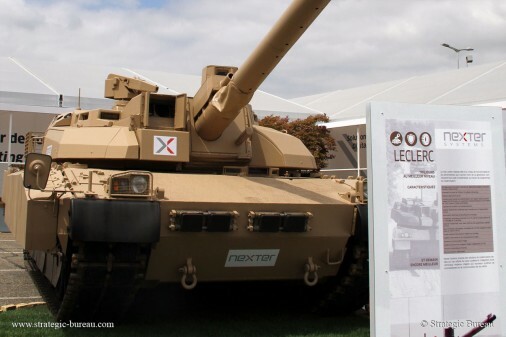 The DGA, Direction Générale de l’Armement – French Defence Procurement Agency, notified Nexter Systems of the Leclerc tank renovation contract. 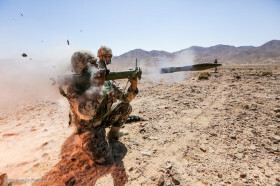 This order constitues the third operation launched by the Franch Ministry of Defence under the SCORPION programme intended to modernise the French Army’s contact forces. Valued at approximately €330 million, the contract provides for the delivery of 200 Renovated Leclerc tanks and 18 Renovated DCL recovery vehicles from 2020. The Leclerc tank currently gives the French land forces « first entry » capability as part of an international coalition. The renovation operation launched aims to maintain this capacity beyond 2040. 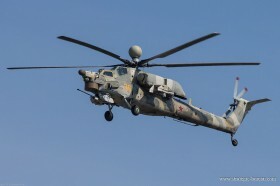 The planned renovation work will enable the Leclerc to make the best use of its fire power and mobility within future SCORPION joint tactical groups, GTIA – Groupements Tactiques Interarmes. Thanks to the development of specific interfaces for the new CONTACT tactical radio system and the SICS, SCORPION Information and Command System, it will be able to effectively network with all components of future SCORPION GTIAs. 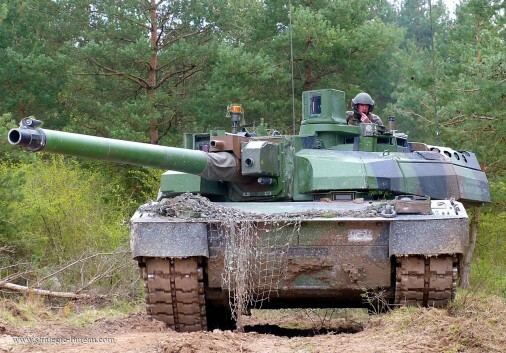 The upgrade of its protection through the development of specific armour kits will enable the Leclerc tank to deal more effectively with new threats, such as IED, Improvised Explosive Devices.